Flies can quickly overrun your home. They’re a nuisance and need to be dealt with quickly. 3 Counties Pest Control has over 25 years of experience eradicating flies with speed and efficiency. Our fly pest control experts are highly trained and use the very latest in fly control technology. 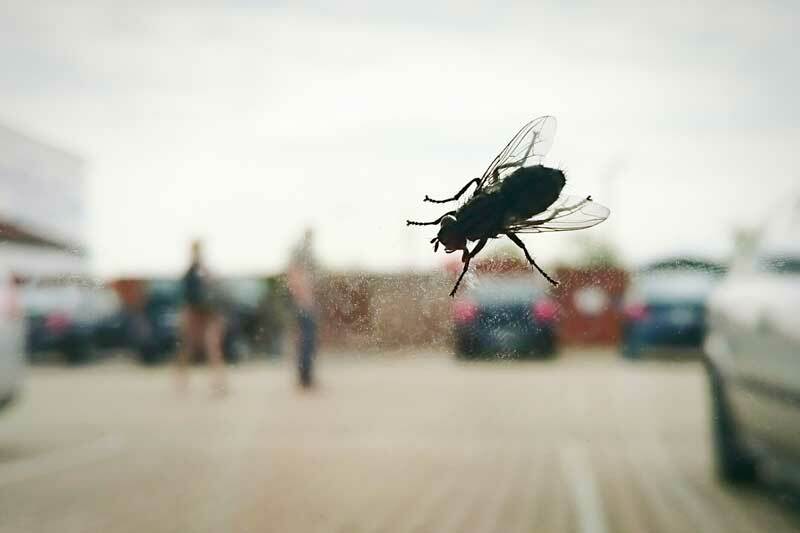 Flies can wreak havoc in homes and businesses. They breed quickly and contaminate food sources. 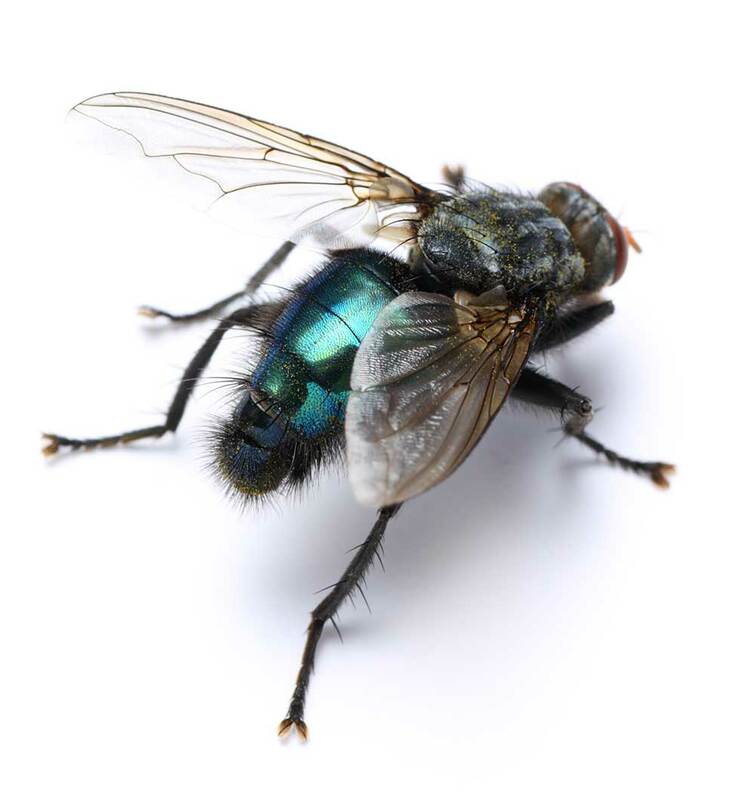 3 Counties Pest Control offers a number of fly pest control solutions to combat flies in homes and businesses for those located in Kent, Sussex and Surrey. There a number of ways we eradicate flies for you. We initially explore non-chemical treatment before recommending an insecticide. If a chemical treatment is necessary, you can rest assured that a fully-qualified expert will be carrying out the work safely. Many flies are attracted to certain wavelengths of ultraviolet light, so in some cases we install insect light traps. Our fly pest control services also include fly baits and removing decaying vegetation. We also remove any potential breeding sites to guarantee a long-term solution to keep you, your home and your business clear of flies for good. There are over 120,000 species of flies worldwide that can pose a health threat to humans, pets and livestock. Flies can quickly infest your home and multiply, with the potential to spread diseases like salmonella and E.coli. A few species may even bite humans or pets. If a small fly problem is left untreated, it has the potential to turn into a serious infestation. Some flies are able to mature from eggs to adults in just 7 days. 3 Counties Pest Control combats fly infestations head on, eliminating them quickly and with zero fuss.